Czechoslovakia, 1939: Snow is falling over the city when the Nazis invade. Before the ice on the roads has a chance to melt, everything has changed for the country—and for Viktor Trn. It isn’t obvious at first. The day-to-day realities of occupation take time to sink in. After losing his job as a history professor, Trn remains optimistic, preserving what little he can of his family’s dwindling freedom. In his family’s small apartment, the radio brings worsening news as Europe surrenders to Germany. Friends are arrested, men are hanged in the local school. Trn must protect his young son, but understands leaving their homeland could prove too dangerous. Only when the air raids draw closer is Trn, a soft-spoken pacifist, pressured into making a choice: retreat to his decreasing sphere of familial safety, or join the resistance. Ultimately Trn finds himself caught between two titanic armies—the Nazis and the Soviets—and must decide how to save all that he loves. In the spirit of Kristin Hannah's The Nightingale and Anthony Doerr's All the Light We Cannot See, The Wooden King explores denial, desire, and family drama against the lyrically rendered backdrop of World War II, deftly navigating “the simple difference between what we do and what we ought to do” in the face of rising totalitarianism. 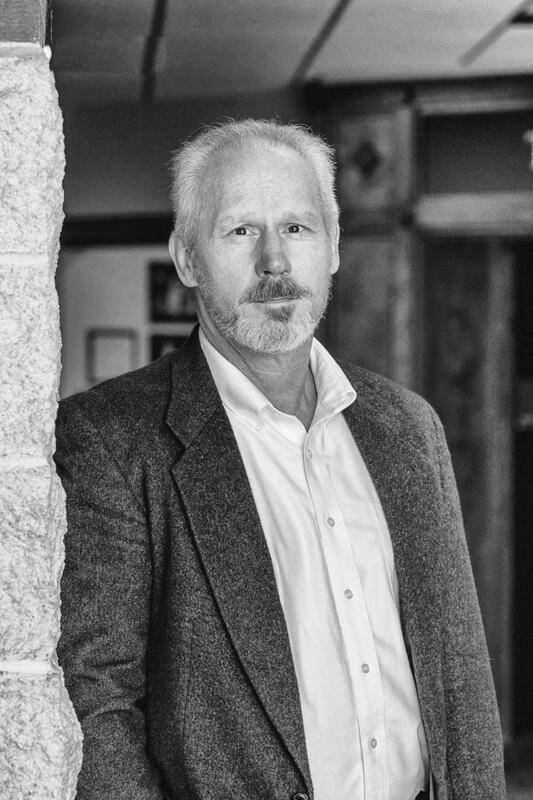 Thomas McConnell's work has appeared in the Connecticut Review, the Cortland Review, and Shenandoah, among other publications. He has received the South Carolina Academy of Authors Fiction Fellowship, the Hackney National Literary Award for the Short Story, and his story collection A Picture Book of Hell and Other Landscapes was published by Texas Tech University Press. He teaches English at the University of South Carolina Upstate.